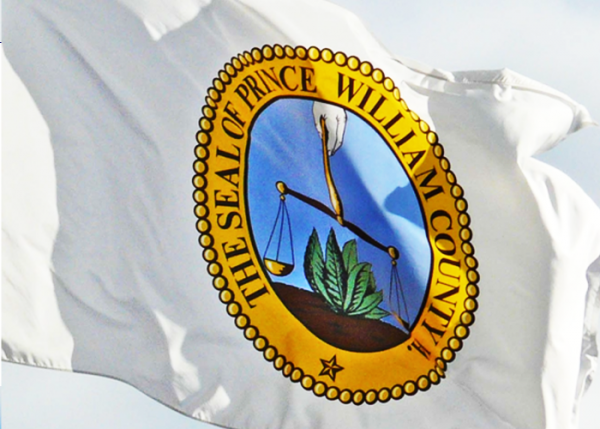 On May 15, 2018, the Prince William County Board of County Supervisors approved a zoning text amendment (#DPA2017-00006) affecting land use public hearings. The amendment increases the distance for required adjacent property owner notices from a 200-foot radius to a 500-foot radius. This is applicable to rezonings, special use permits, and public facility determinations. For rezonings, special use permits or public facility determinations that include a proposal to exceed the maximum height permitted, written notice is required within 1,320 feet in all directions of the subject property. For more information regarding this zoning text amendment, the Board of County Supervisors brief can be found here.